I have had lots of Ferraris and Porsches and the 570S is easily the best overall driver's car I have owned. It is breathtaking on the track, entertaining on your favorite road, and incredible to just look at. Did I mention how cool the doors are and that it puts a smile on everyone's face.... young, old, male, female..... everyone loves this car. 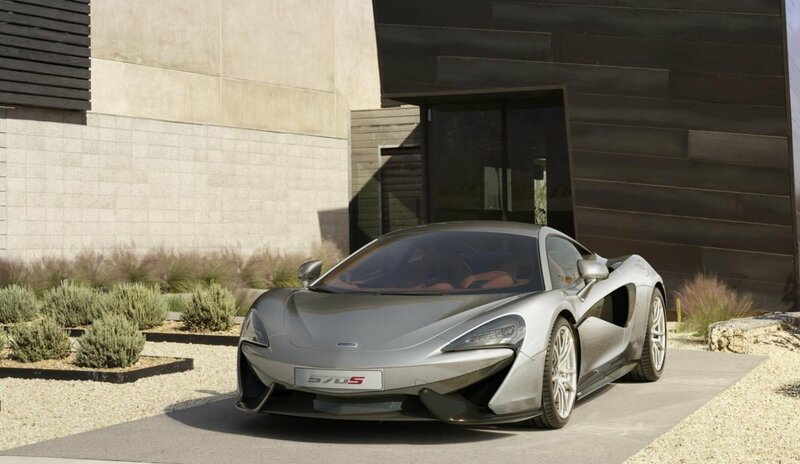 570s is mid engined not front engined. yeah clearly you don't know how poor a Mclaren's reliability is. You don't own one and you don't know anyone who does. I do. He had it in the shop 20 times in the first year of ownership. And has recently sold it for a ridiculous 40% of the price he bought it originally from. Find me a Porsche that beats those numbers. 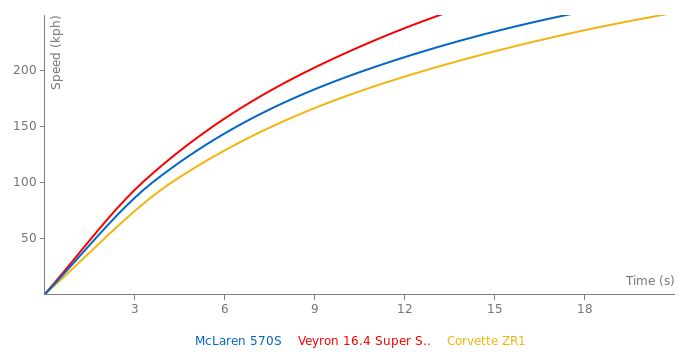 lol Mclarens are a LOT worst in reliability. They also lose value faster than any other supercar. That's cause McLaren is shitting all over its customers with new models every year. 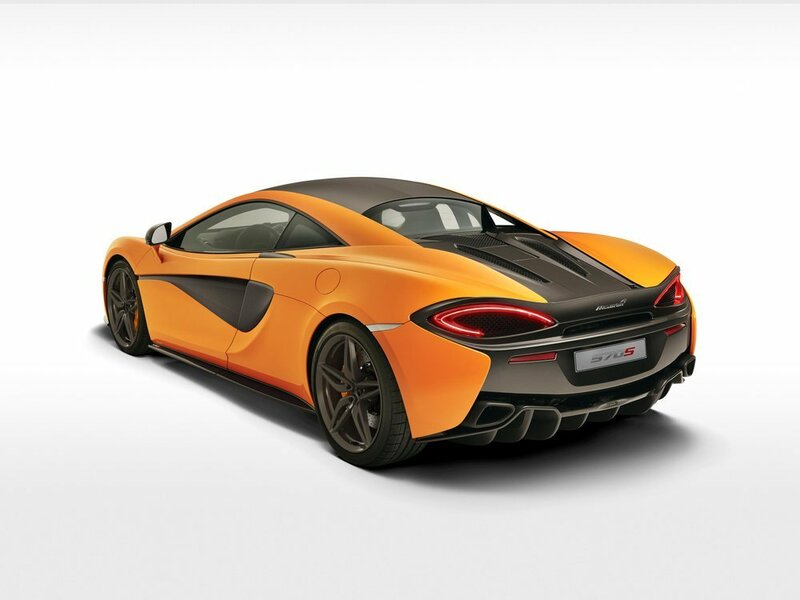 this entry level mclaren just sharted all over the 911 and all its variations, from the circumsized carrera till the overhyped time-bomb portable bug the gt3 rs and the street cleaning vacuum cleaner turbo / turbo s.
Turbo S, meet your daddy. Change 570S curb weight to 1440kg. Those are all lighter. 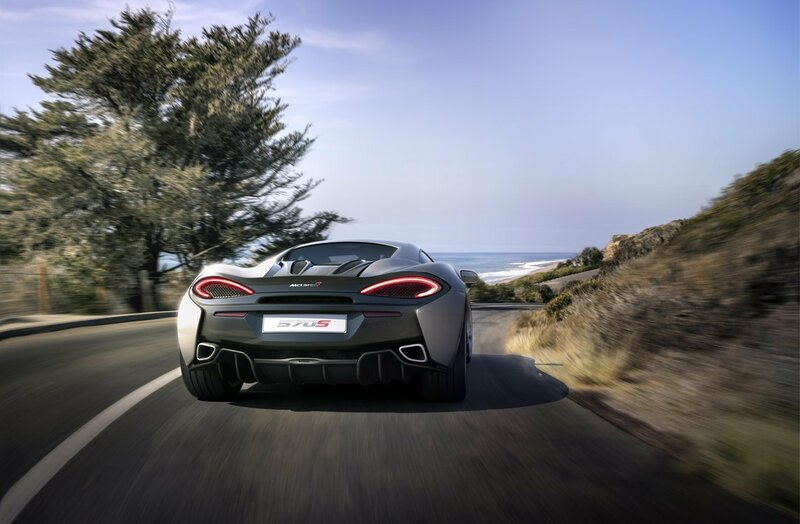 The 570s is cheaper and uses aluminum body panels as oppose to the carbon fiber ones on the other cars. 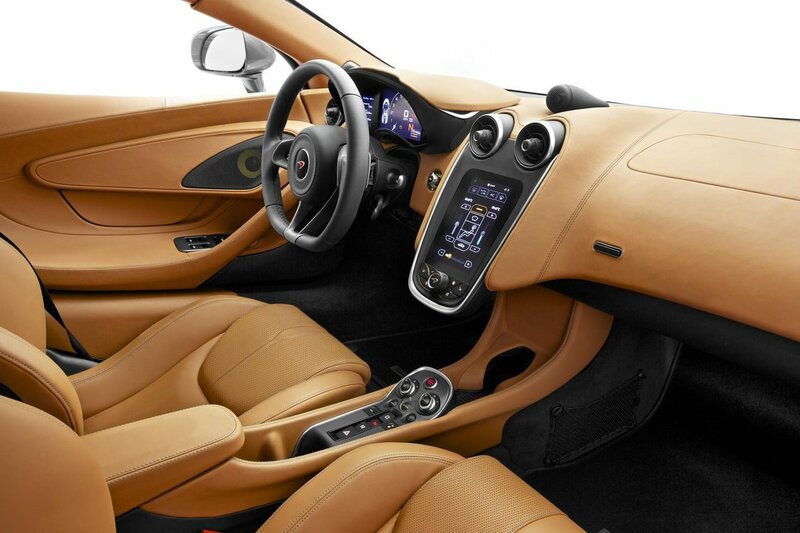 The journalists should just say what it is... the 570S has a LOT of power. Period. ....It's lighter then all except the 675.. I'm so tired of every journalist say "the 570s is super fast because it's light!" When in fact it's heavier than most of the Mclaren line up. Change curb weight of 570s to 3188 Ibs 1446 kg. 1313 kg is the dry weight listed by mclaren. Unfortunately in a world where speed and latimes are very important (Dunno Why) having a slower generation or updated car is an extremely based thing, People buy GTRs cause there super fast and cool and anyone can drive them, The same recipe for past generations but even more so. Not to say it's slow in any way, But it's a 100k performance Supercar, It shouldn't perform worse, Who buys a R35 for comfort? If they wanted that there's alternatives that are even better. 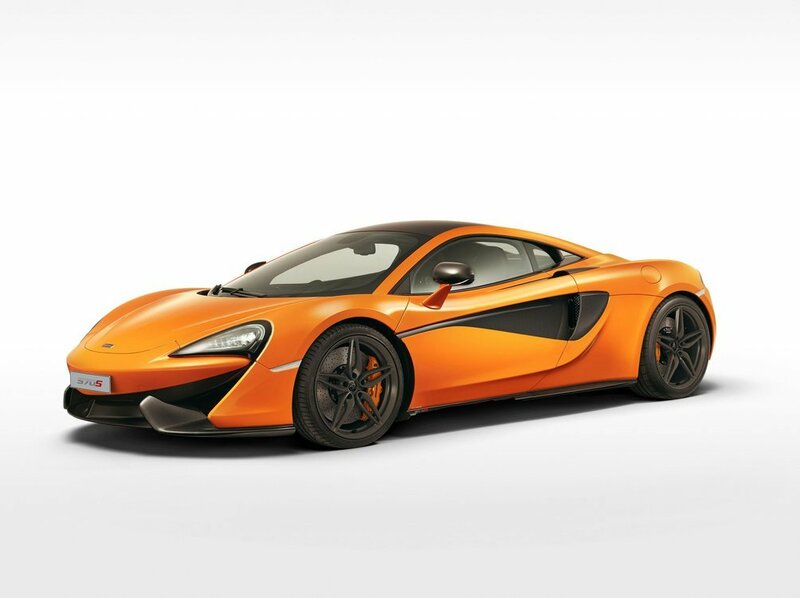 I'm also still amazed McLaren has the nerve to call there car the 570S...And surprised the R8 is so expensive. What year did Autozeitung switch "Autozeitung test track" from Mendig airfield to Contidrom? Wow, the GTR even with the aggressive Dunlop tires is the slowest, even slower than the Jag around the track. Nissan has definitely lost their mind. 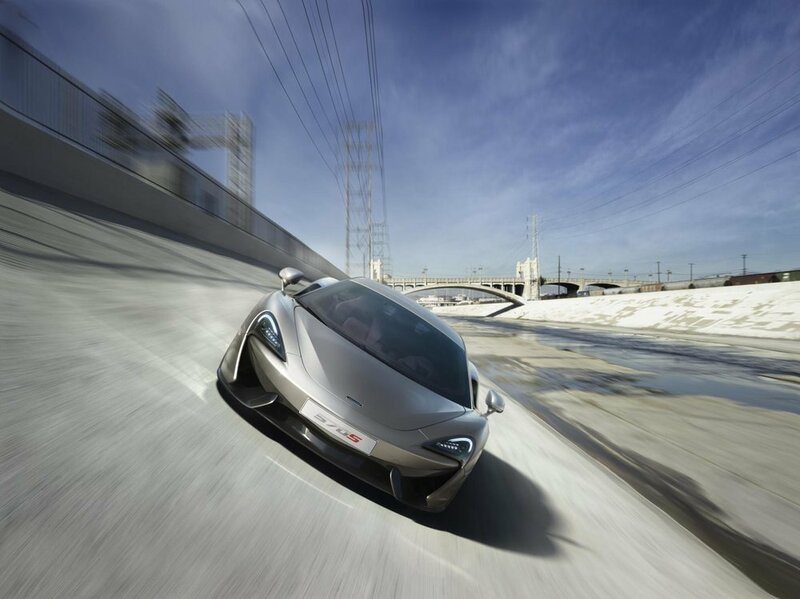 Other manufacturer cars are being faster AND more refined every generation. Why can they only do one or the other? Like I said many times before (but it seems that noone cares), AutoZeitung's testtrack is the 3.6 km-layout of the Contidrom for years... (luckily, it's now mentioned in the datapanel). "AutoZeitung testtrack" -the old one- was a virtual track around the airfield of Mendig, Germany.